Scarves are the perfect gift!! You don’t have to worry about sizes, and they’re one of the most worn wardrobe pieces this time of year. Featuring 4 different styles in several colors, each of these scarves will keep you on trend effortlessly. 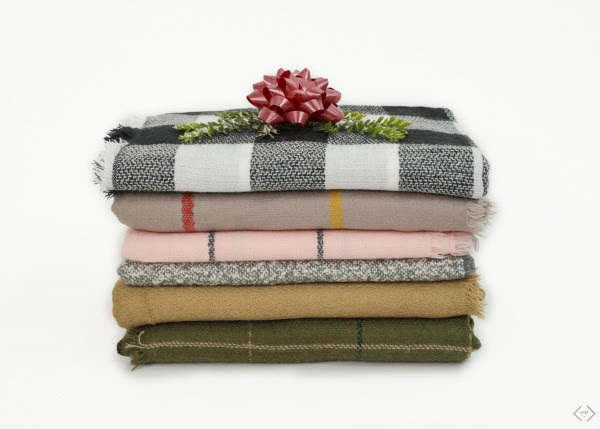 And with this deal, if you buy at least 2 scarves (which won’t be hard to do with how gorgeous these are), you’ll get Cents of Style's favorite solid color blanket scarf, Rome, for FREE! That’s right, you can get a free scarf! 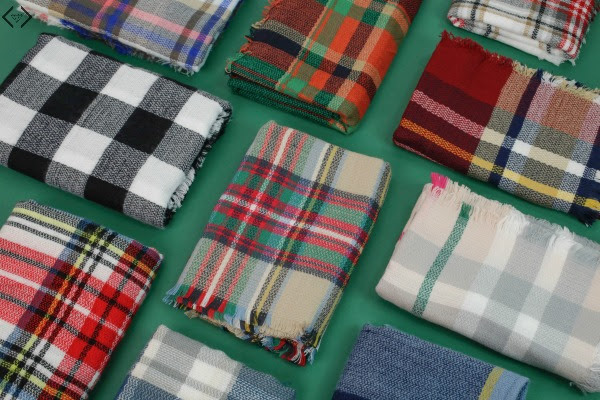 So stock up on these perfect stocking stuffers, and in return, get one for yourself! You can’t get scarves like these for this price anywhere else! BONUS! Every Fashion Friday purchase comes with a FREE downloadable gift tag to make your holiday gifting easier than ever! It will be emailed after the purchase is completed. The code is SCARFGIFTS and it will make each scarf $12.95 with FREE SHIPPING! 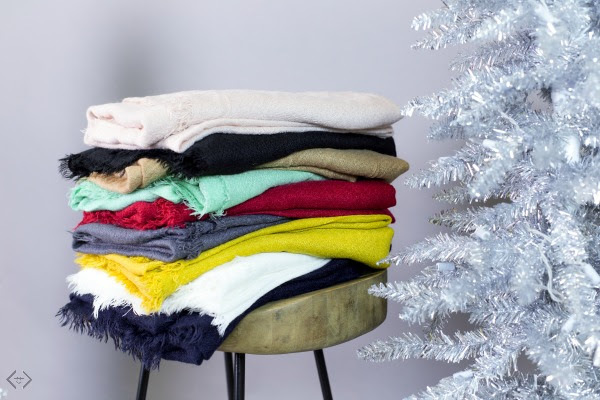 Just buy 2 or more scarves & get a FREE scarf... that's 3 scarves for only $26! The code is valid 12/8-12/10!